One of these is the right to be informed. Our aim at PronPack is to be open and transparent about the way in which we use, share and store your personal information. When someone visits www.pronpack.com we use a third party service, Google Analytics, to collect standard internet log information and details of visitor behaviour patterns. We do this to find out things such as the number of visitors to the various parts of the site. This information is only processed in a way which does not identify anyone. We do not make, and do not allow Google to make, any attempt to find out the identities of those visiting our website. When you access password protected downloads and resources time-restricted cookies are set-up to limit access and maintain privacy. Cookies are used to to collect anonymous information about the number of requests. Resources are copyright ‘PronPack’, please see our Copyright page. WordPress requires visitors that want to email us using the contact form are required to to enter a name and email address. Please be aware that you have a responsibility to ensure that any email you send is within the bounds of the law. We use a third party service, WordPress.com, to publish our website, hosted on a secure server run by RapidSwitch in the UK. We use a standard WordPress service to collect anonymous information about users’ activity on the site, for example the number of users viewing pages on the site, to monitor and report on the effectiveness of the site and help us improve it. WordPress requires visitors that want to post a comment enter a name and email address. For more information about how WordPress processes data, please see Automattic’s privacy notice. PronPack tries to meet the highest standards when collecting and using personal information. We encourage people to bring it to our attention if they think that our collection or use of information is unfair, misleading or inappropriate. All material featured on this site is copyright PronPack (PronPack.com) unless otherwise indicated. Our copyright must be acknowledged on all reproductions of material from this website. For clarity we have licensed material under a Creative Commons Attribution-NonCommercial-ShareAlike 4.0 International License. 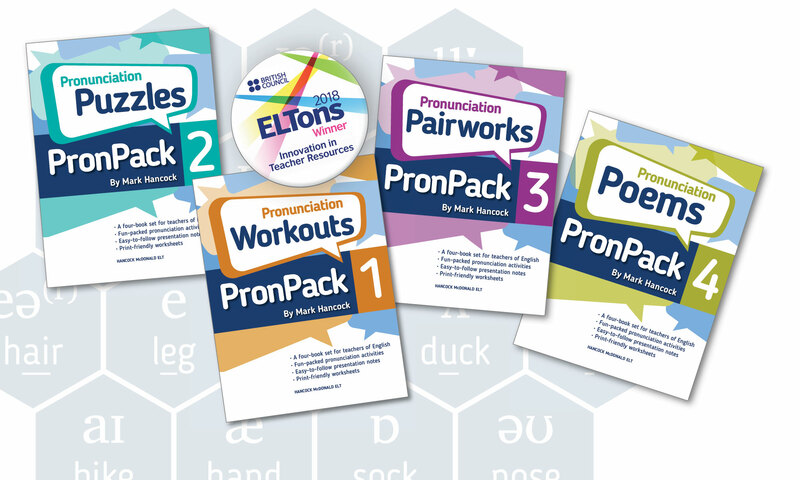 PronPack.com provides this site on an ‘as is’ basis and makes no representations or warranties of any kind, either express or implied, as to the accuracy of the information on this website. The information contained in this site may contain technical inaccuracies or typographical errors. In no event will pronpack.com be liable for any direct, indirect, special incidental, or consequential damages arising out of the use of the information held on this website.